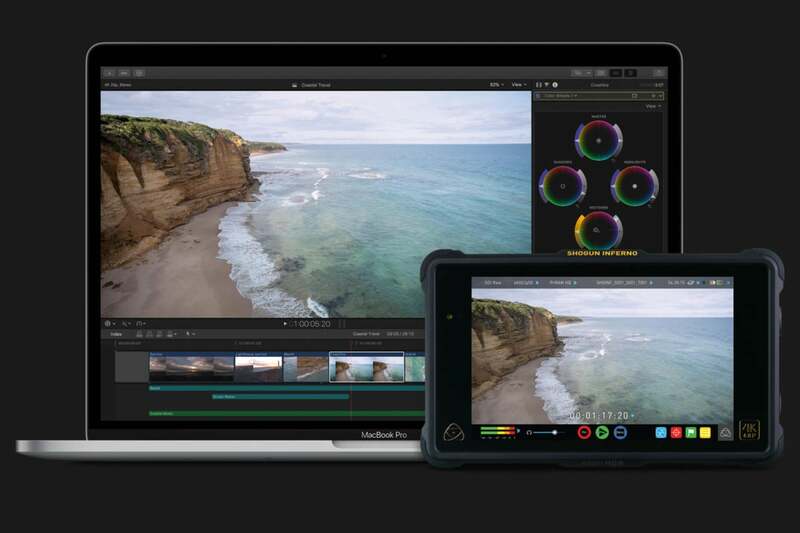 FlimLight said that ProRes RAW support will be available in its Baselight and Daylight apps. MTI Film unveiled ProRes RAW support in its Cortex software. Telestream is joining the ProRes RAW bandwagon with its Switch product. Apple has a ProRes RAW white paper if you're interested in the details of the codec.